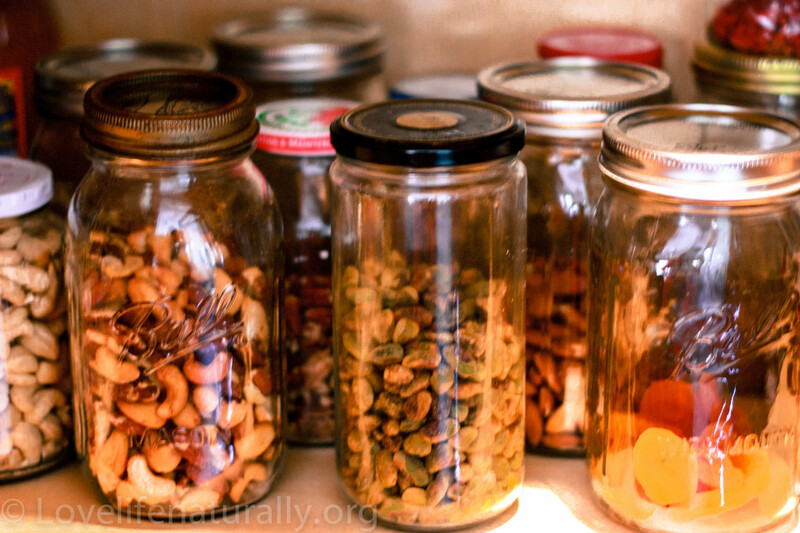 Recycle, Reuse, and Organize… your Pantry! Instead of tossing those glass jars into your recycle bin, save them! Wash them out and reorganize your pantry! I was tired of having bags and bags piled up on the shelves so I slowly started saving the glass jars I had been recycling! What a difference! I am able to find what I’m looking for, and my pantry looks amazing! So, rather than spending a gazillion dollars at the container store, save your money and REUSE! Great idea! And you’re right – it DOES look good, too! =) Thanks! I reuse these also when dividing my daily snacks …daycare meals. Thanks for the post. Would love to see a post on picky eaters… I have lots of them here. Thats great! Follow me on Facebook! I just posted a way to “sneak” veggies into your ground meat! You are in a tough situation, however, since you are running a day care, and much of what kids learn to eat come from their parents. In my house I don’t make special “kid friendly” meals, so my kids don’t really know any difference. Also if they don’t like something one time, I will still serve it to them many more times since it takes roughly 14 times for one to know if they truly don’t like something. That is awesome! Grandma’s know best! Love this idea! I started doing this as well, so much easier to find things and stay organized! Fantastic idea! 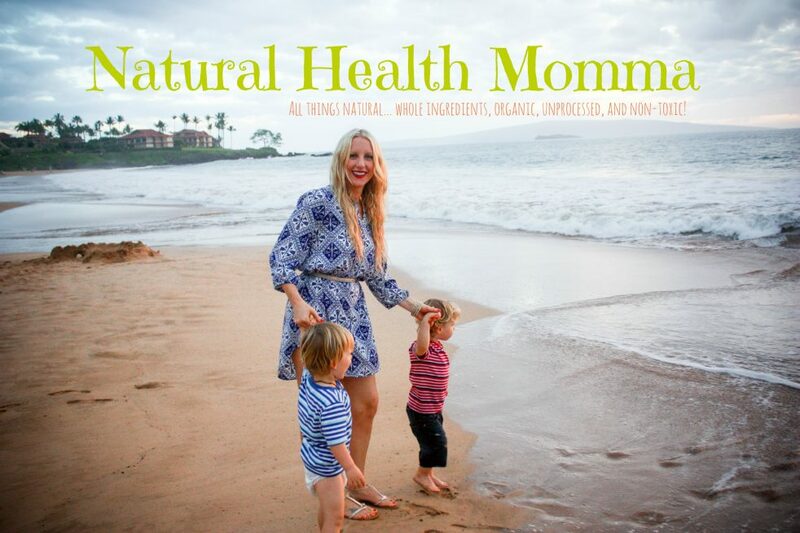 So happy to have come across your blog! Thanks! I’m happy you found me too!